*Suitable for under counter basin installation, zinc Alloy flat handle. *automatic mix cartridge . #35 or #40 Ceramic cartridge. 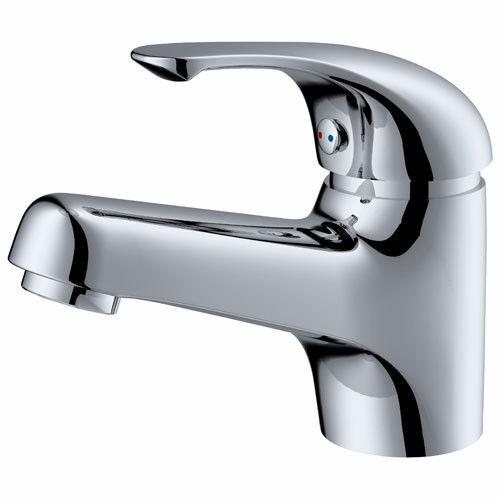 Supply laser LOGO on faucet’s handle. OEM. ODM. DIY are welcomed.